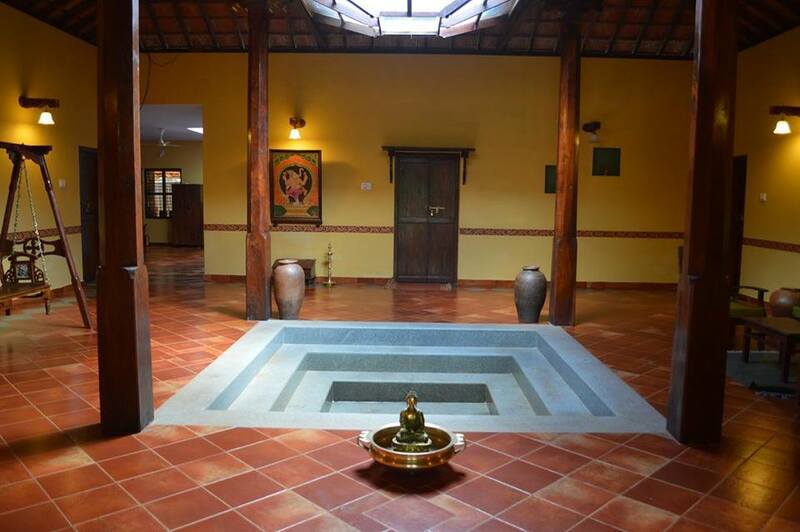 The Srishti Institute of Art, Design, and Technology, Bangalore in association with the UNESCO Chair for Culture, Habitat, and Sustainable Development organized the First Annual Postgraduate Interlude between November 28 and December 22, 2016, where students designed around a particular thematic. Sruthi was invited to be part of the expert panel for the Interlude. We conducted a Special General Body Meeting at Fields of View to re-elect our Board Members and make a modification to our Memorandum of Association on January 14, 2017. Research in Play is a series at Fields of View where we conducted talks focusing at the intersection of theory and practice. 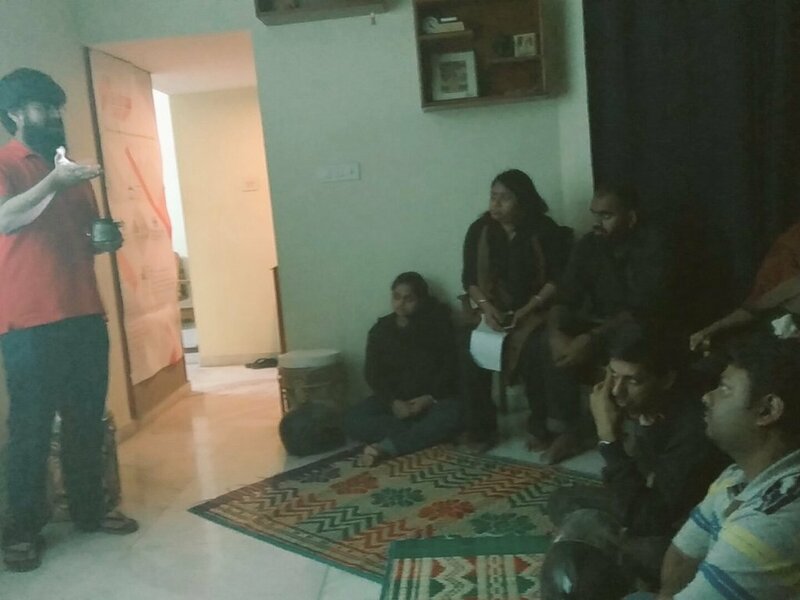 For the twelfth and final edition of Research in Play, we had Bharath give a talk on ĹA Tale of Complexity: Poverty, Income and Well Beingĺ on January 20, 2017. We conducted a session on 'Games for policymaking' for the students of Presidency School, Bilekahalli, Bangalore on January 20, 2017. For our Annual Planning Meeting, our entire team went to the scenic and quiet Ajjanamane, a homestay at Talaguppa between January 23, 2017 and January 27, 2017. Fortified by delicious home-cooked food and calm, we had long discussions to chart the year ahead and create a roadmap. The 'Global Go To Think Tank Index Report' is an annual report created by the University of Pennsylvania ranking think tank organizations worldwide. 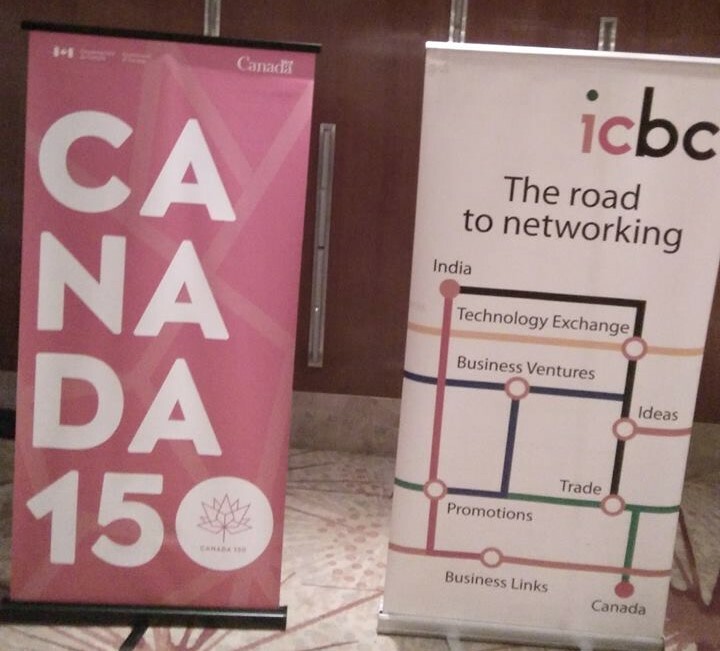 We are delighted that for the fourth consecutive year, Fields of View has been featured in the 'Best New Idea or Paradigm developed by a Think Tank' category. 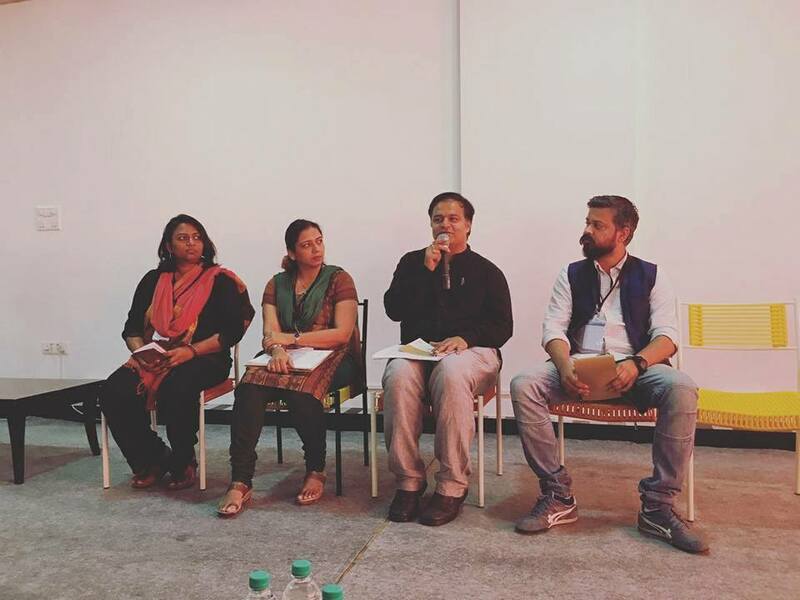 We participated in 'City Scripts', an festival on urban writing organized by IIHS between February 3 and 5, 2017. We participated in a consultation on the Karnataka Slum Policy held to mobilise the critique of the policy from the perspective of slum dwellers and to plan the way forward. The consultation attended by Bhagya was organised by Slum Janara Sangatane on February 7, 2017. 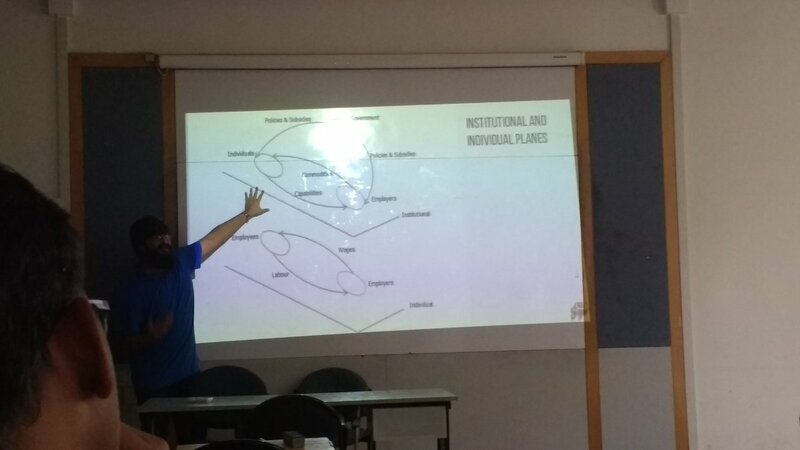 Bharath gave a talk based on his research into creating a simulation to model the relationship between income and well-being to the students of M.Sc. (Digital Society) students at IIIT-Bangalore on February 8, 2017. 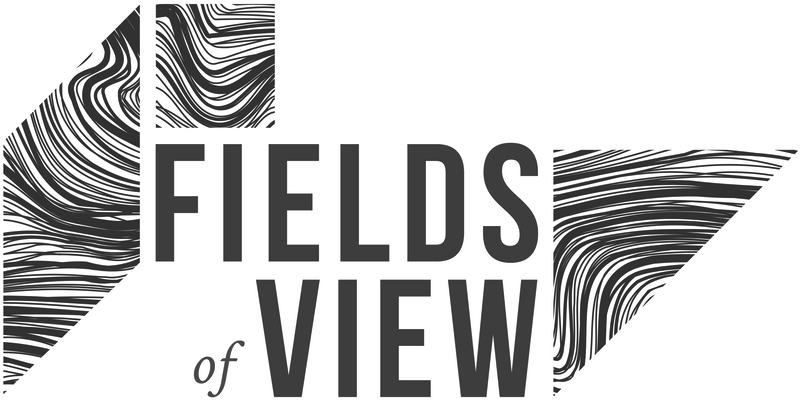 Fields of View turned five-years-old on February 10, 2017, a significant milestone in the journey of our organization. Our plans for the future include, A 'Policy Lab', a space for experimenting with policies and testing them; a 'School of Policy', to keep abreast of the latest methods and tools in the field; and 'Demystifying Policy', an initiative where we design games, graphic novels, and other resources for different communities, in order to deepen their participation. 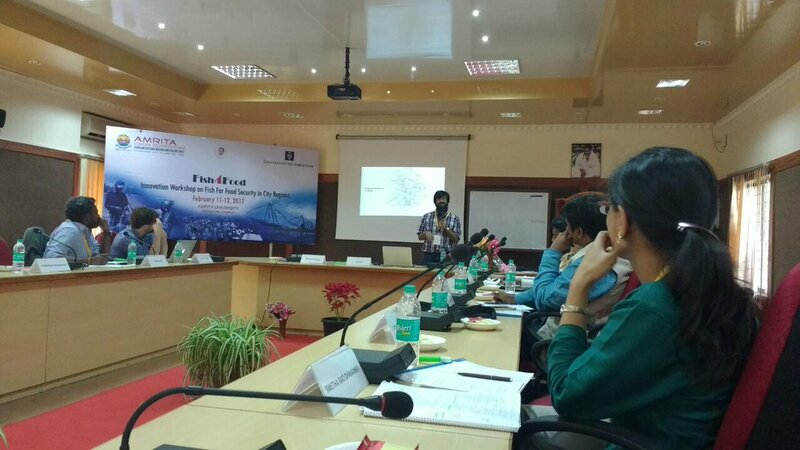 We attended a national workshop on 'Innovating Fish Market Chain for Urban Food Security' held as part of a larger project titled "Fish for Food Security in City Regions of India and Ghana: An Inter-regional Innovation Project", in short Fish4Food held on February 12, 2017. Bharath gave a talk on 'History of Slums' in the workshop. Ray Nathan, CEO of Fish Chain, a seafood company, visited FoV to discuss possible collaborations on February 16, 2017. 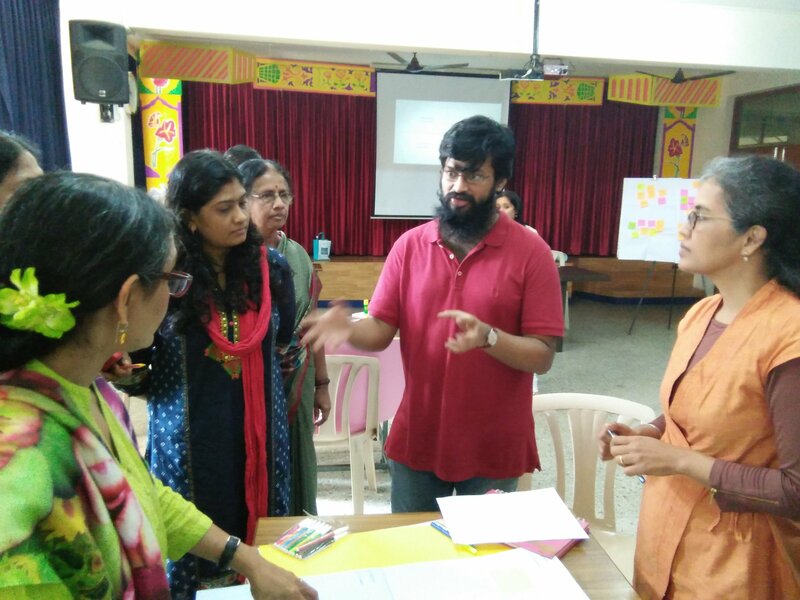 We attended a 'Festival of Planning our Bangalore' organised by Janaravedike, a civil society collective, on February 18, 2017. 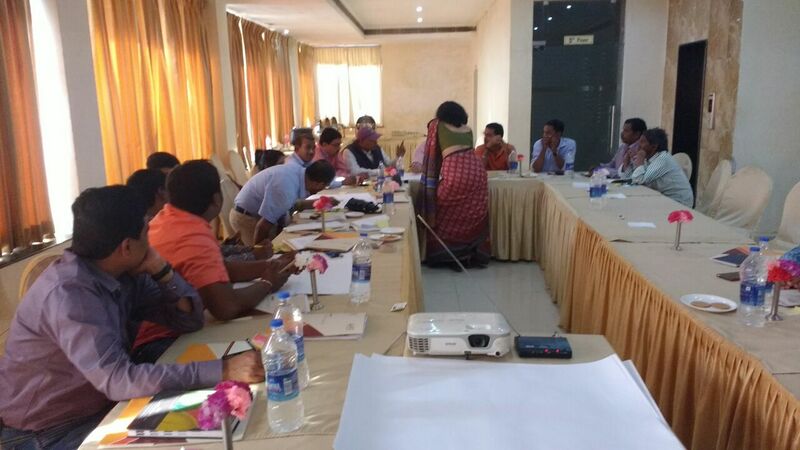 Harsha conducted training sessions for Jharkhand's Town Planning Officials using the FoV workshop in Ranchi on February 21 and 22, 2017. The training was organized as part of a capacity building programme under the Atal Mission for Rejuvenation and Urban Transformation (AMRUT) organized by IIHS with the support of the Jharkhand government.